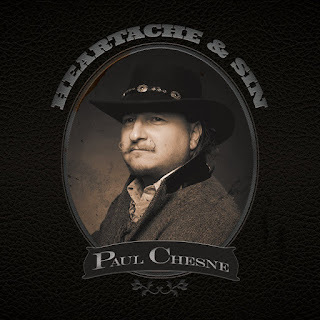 PAUL CHESNE BAND: CD Release Party this Saturday at the Townhouse in Venice -- Early Show! CD Release Party this Saturday at the Townhouse in Venice -- Early Show! We'll be selling copies of our new record and playing selections from it along with celebrating the whole PCB catalog.